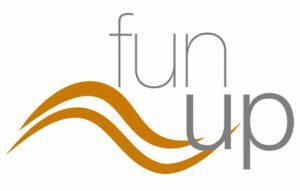 fun up is part of the swim up family. 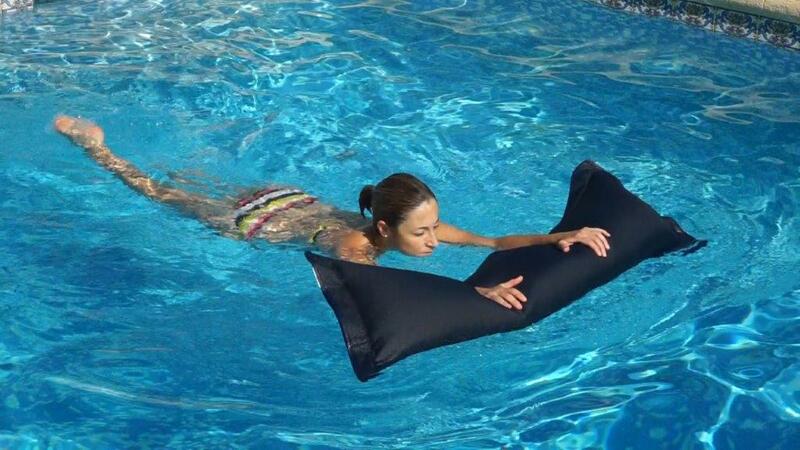 This cushion is made for leisure time and fitness, for young and old, in the pool, on the beach or on the boat. It is characterized by very good floatability, it is light, handy and the filling of EPS pearls makes it extremely flexible. 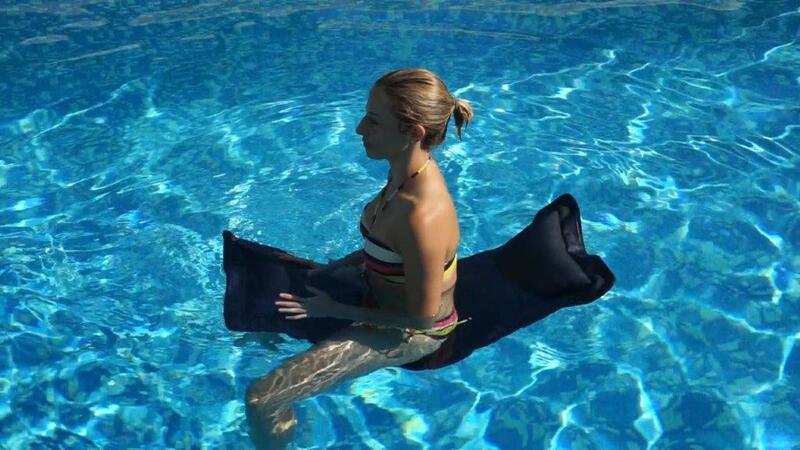 fun up dries quickly, does not heat up even in extreme sunlight, and there is no need of tiresome pumping. it can easily be cleaned with water.